Taking a short break from finishing Blood of Tyrants, Naomi stopped by Story Board with moderator Patrick Rothfuss and authors Peter V. Brett, Myke Cole, and Saladin Ahmed! 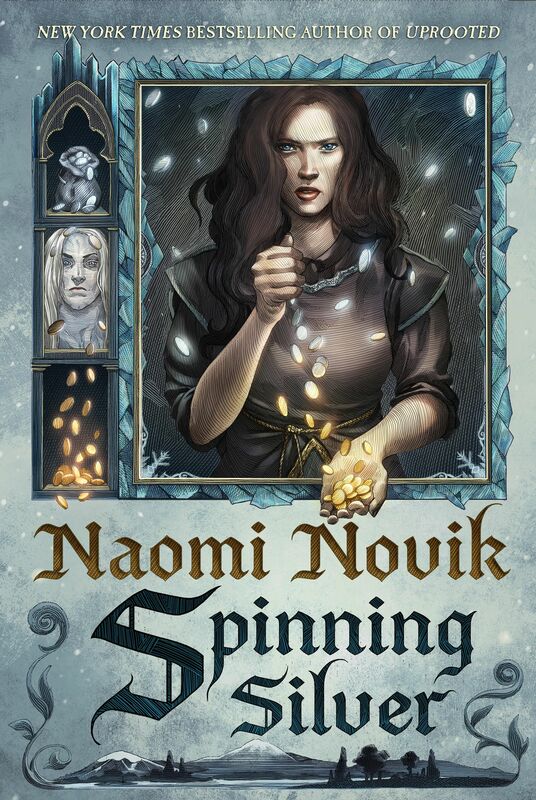 In this video, Naomi talks about D&D, how it helped shape her writing, and other fun things! ‘Blood of Tyrants?’ Did we just get the title of the eighth Temeraire novel? I think we might have just gotten the title of the eighth Temeraire novel. Rather sneakily.